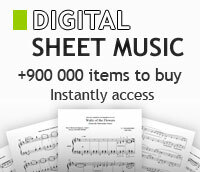 Carl Strommen sheet music books scores (buy online). Edited by Thom Proctor. Arranged by Carl Strommen. 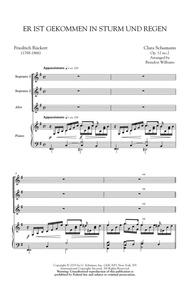 Educational instrumental collection (piano accompaniment). Level: 3-4. 56 pages. Published by Alfred Publishing. 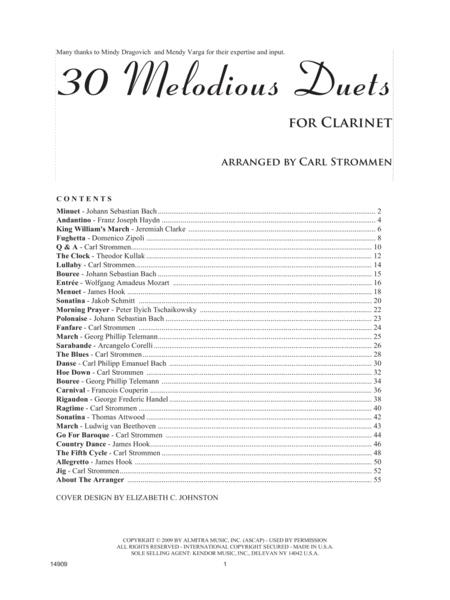 Arranged by Carl Strommen. 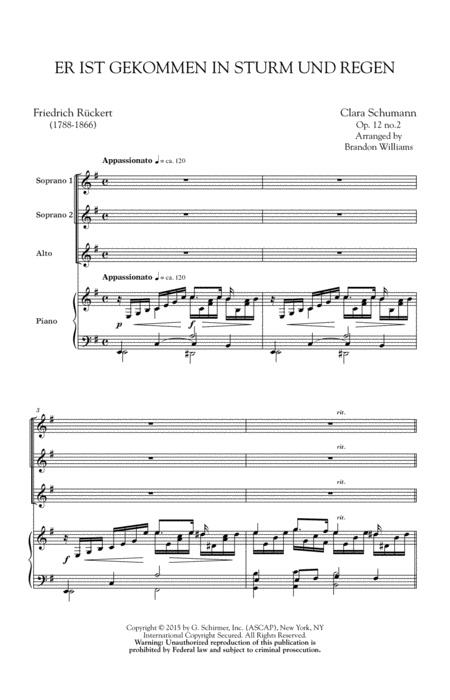 For SATB and Keyboard and Opt A Cappella Sections. Published by Carl Fischer. By Carl Strommen. By Carl Strommen. For Concert Band. Concert Band. Belwin Symphonic Band. Level: 4 (Medium) (grade 4). Conductor Score and Parts. Duration 4:27. Published by Alfred Publishing. Edited by Thom Proctor. 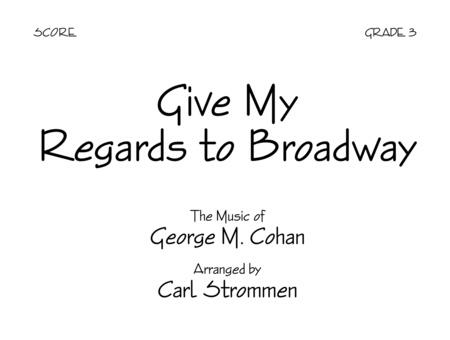 Arranged by Carl Strommen. Educational instrumental collection (tr/cd). Level: 3-5. 24 pages. Published by Alfred Publishing. Edited by Thom Proctor. 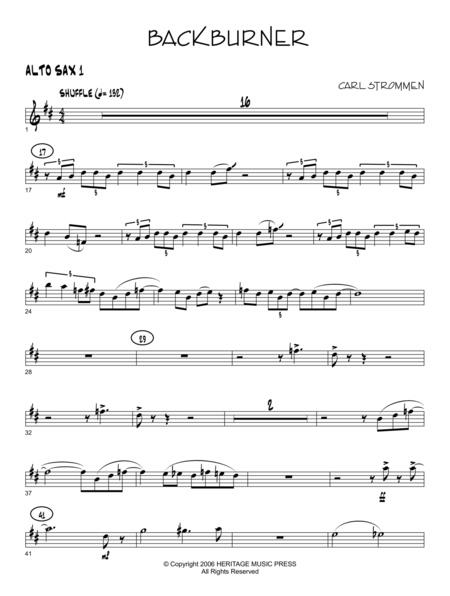 Arranged by Carl Strommen. Educational instrumental collection (cl/cd). Level: 3-4. 24 pages. Published by Alfred Publishing. By Carl Strommen. By Carl Strommen. For Jazz Ensemble. Jazz Ensemble. First Year Charts for Jazz Ensemble. Gospel. Level: 1 (Easy) (grade 1). Conductor Score and Parts. 42 pages. Duration 2:31. Published by Alfred Publishing. Edited by Thom Proctor. Arranged by Carl Strommen. Educational instrumental collection (Tenor saxophone). Level: 3. Published by Alfred Publishing. Edited by Thom Proctor. 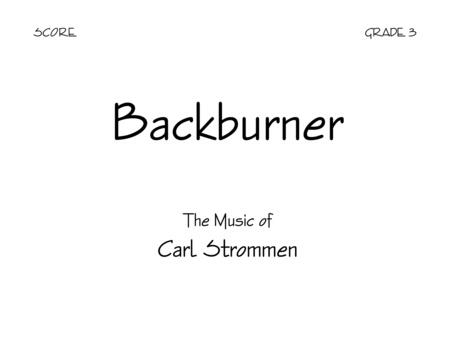 Arranged by Carl Strommen. Educational instrumental collection (Trombone). Level: 3. Published by Alfred Publishing. Edited by Thom Proctor. 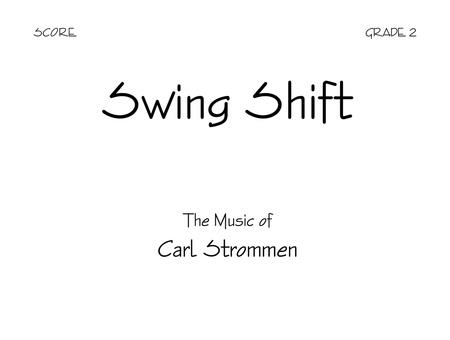 Arranged by Carl Strommen. 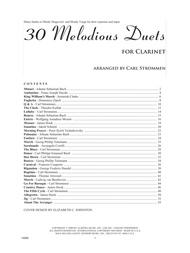 Educational instrumental collection (Clarinet). Level: 3. Published by Alfred Publishing.